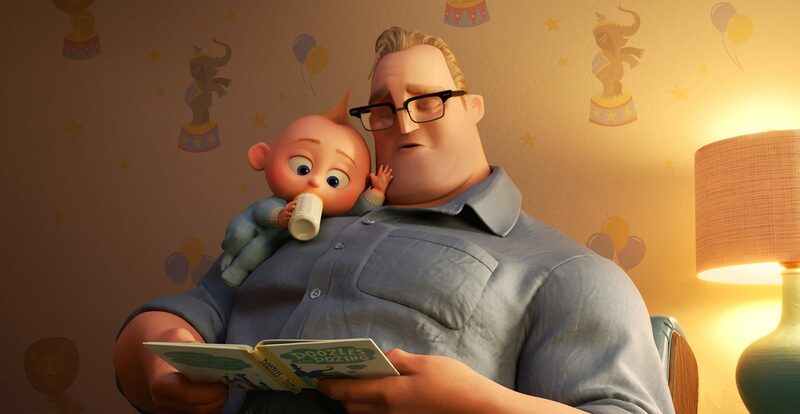 The Incredibles 2. 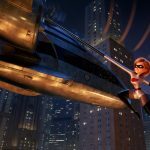 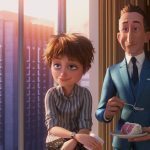 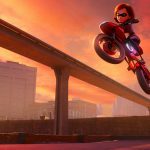 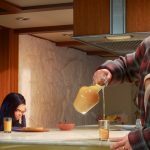 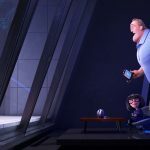 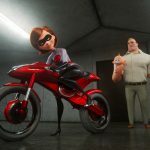 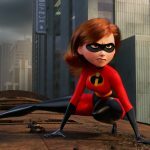 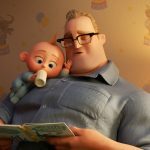 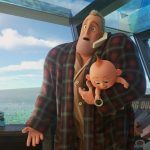 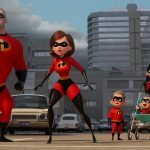 In “Incredibles 2,” Helen (voice of Holly Hunter) is called on to lead a campaign to bring Supers back, while Bob (voice of Craig T. Nelson) navigates the day-to-day heroics of “normal” life at home with Violet (voice of Sarah Vowell), Dash (voice of Huck Milner) and baby Jack-Jack—whose superpowers are about to be discovered. 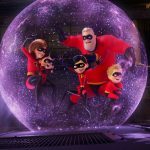 Their mission is derailed, however, when a new villain emerges with a brilliant and dangerous plot that threatens everything. 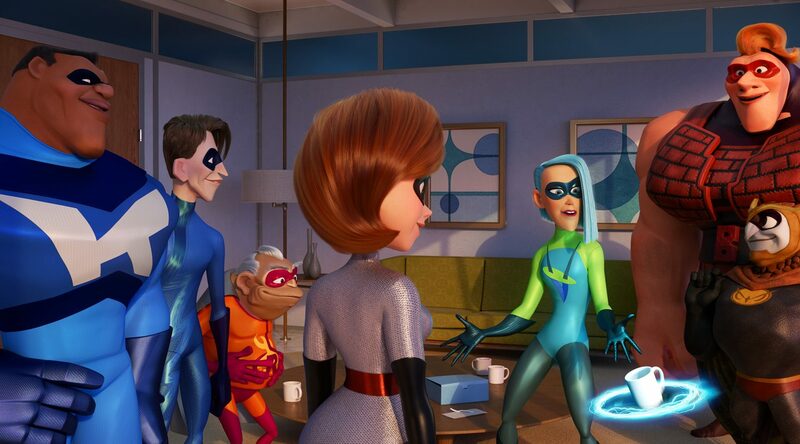 But the Parrs don’t shy away from a challenge, especially with Frozone (voice of Samuel L. Jackson) by their side. 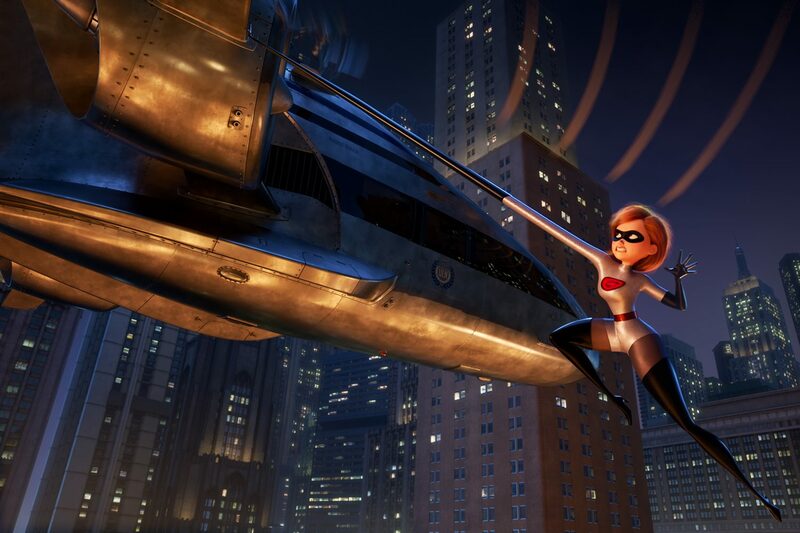 That’s what makes this family so Incredible.